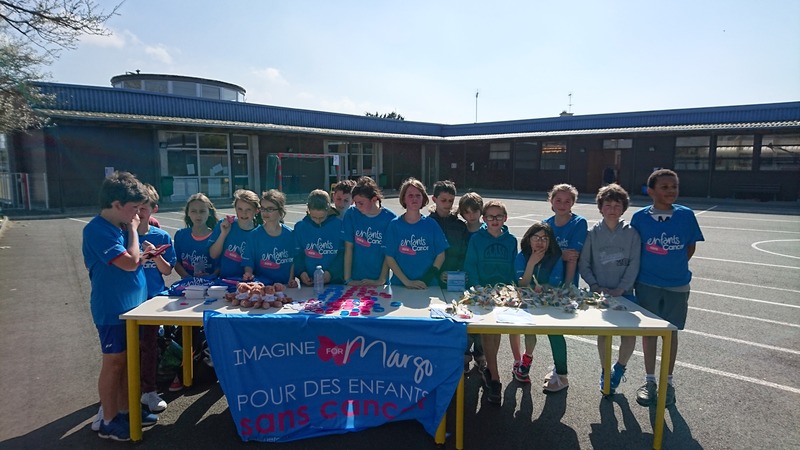 Congratulations to the students of CM2 of the school Kroas-Hent, (Lannion) and their teacher for this beautiful solidary race and the goodies-candy stand for Imagine for Margo. 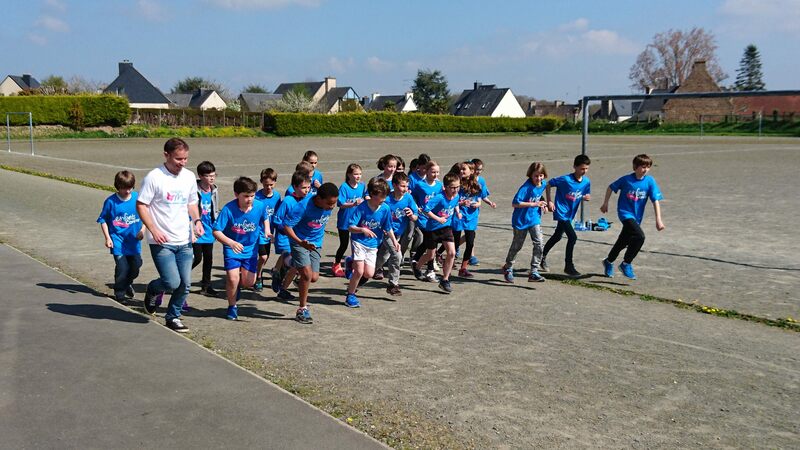 More than 400 € were collected and the families sensitized thanks to the mobilization of our ambassador Mickaël who ran to their side: a big thank you! Go, Fight, Win !